Tamelia M. Thomas, 33, is accused of child abuse after her nine-month-old daughter was hospitalized for a black eye, according to police documents. According to police, Thomas "subjected the baby to neglect and/or abuse, causing injury," when she left the infant on a couch and it fell off and landed on a toy, which caused a black eye. The infant's father took the baby to a local hospital for a check-up after the incident. Police records say doctors observed an "obvious" black eye, a small vertical abrasion on the baby's forehead, and a red mark down the bridge of her nose. Medical personnel decided to contact police and child services, "due to the nature of the injuries observed on the baby." 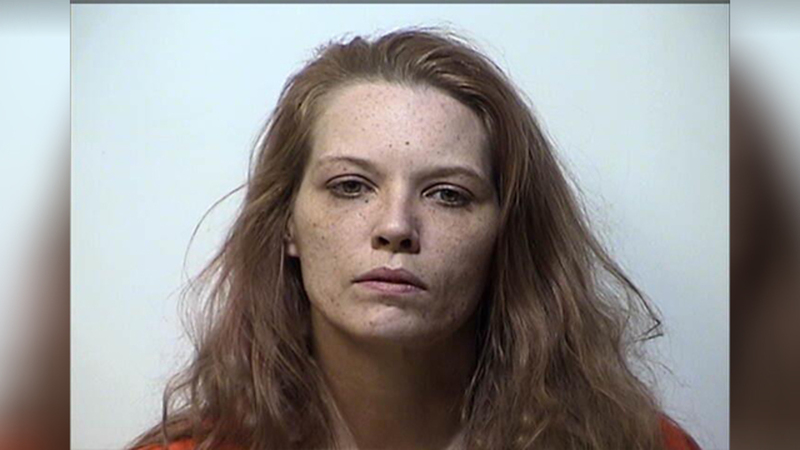 Thomas, the child's mother, was later arrested and charged with second-degree criminal abuse of a child 12 or younger. A Hopkinsville woman is accused of child abuse after her nine-month-old daughter was hospitalized for a black eye, according to police documents. It had to be pretty bad for the father to take her to the hospital and the mother thought nothing of it.